Replacement skin and veins for the discontinued "two vein" male IV arms in tan skin tone. 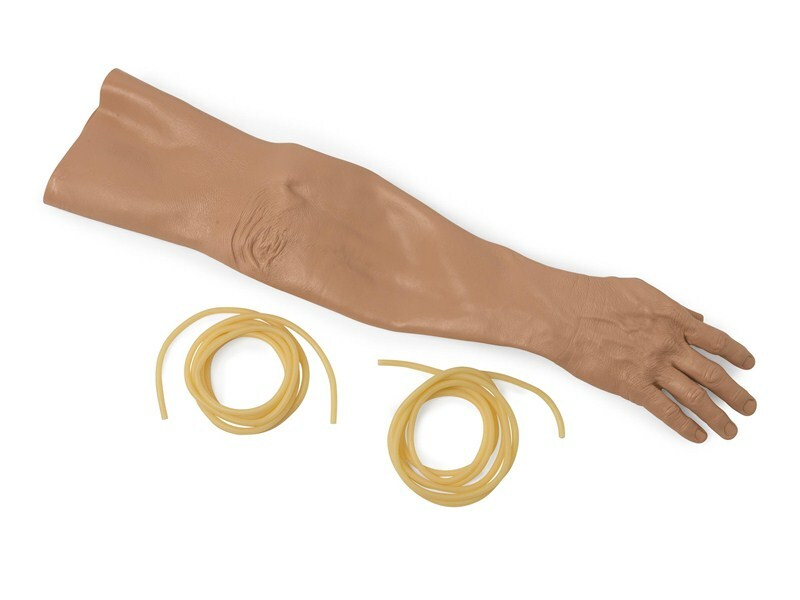 *This replacement is not used for the Multi-Venous IV Arm. See catalog number 312029T for a replacement skin and multi-vein system.